Good news everybody! We woke up last month with a dream. 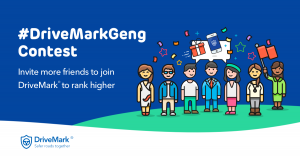 DriveMark should not just encourage and reward safe drivers. We want to go a step further; DriveMark should also protect safe drivers like you. So, here it is. 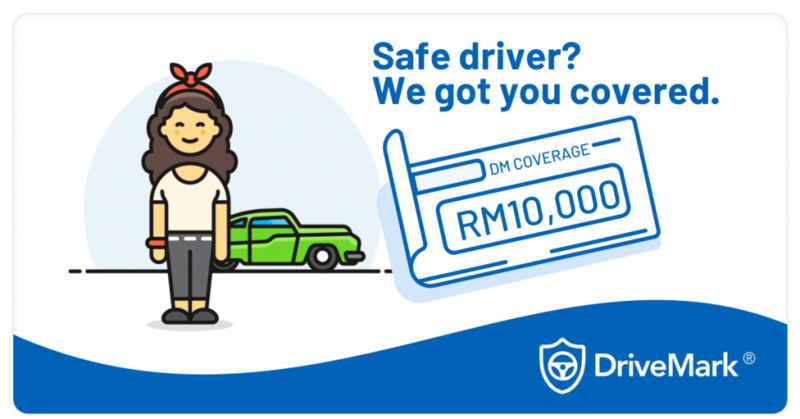 From December 2018 onwards, DriveMark is providing RM10,000 worth of personal accident protection to all safe drivers. We are not kidding. To be eligible, simply drive safe with at least 200km of distance each month and get a DriveMark score of at least 80. That is easy peasy macam Ais Kacang, we know most of you are already within this threshold. 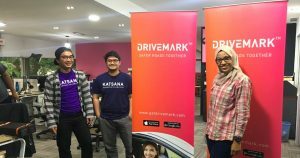 Team DriveMark wants to encourage everyone to drive safe. At the same time, we realise that many Malaysians are not readily protected with personal accident insurance. 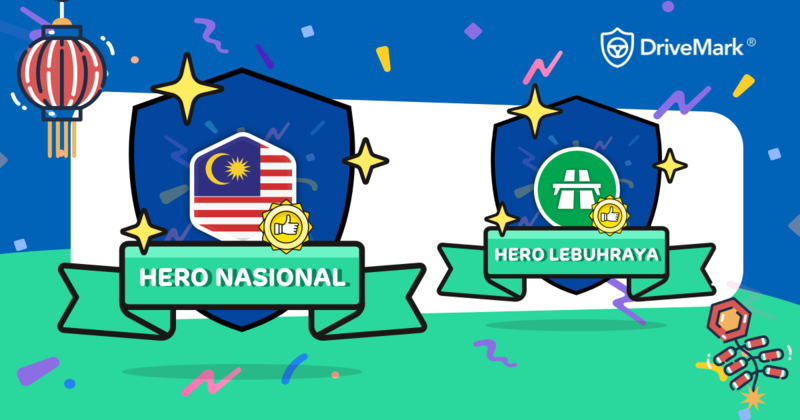 So in-line with our mission to create safer roads for all, we decided to give you a RM10,000 coverage! What is the criteria to get the personal accident coverage? Simple, everyone can follow lah. a. Make sure you have DriveMark installed. Coverage is to be renewed every month, depending on your DriveMark score of the previous month. a. If you have good score in November 2018, then you are covered in December 2018 for one month. b. If you have bad score in December 2018, then you are no longer covered in January 2019.
c. To get covered in February 2019, simply make sure you have a good score in January 2019. Brother, can you elaborate what exactly is personal accident coverage? The insurance essentially covers any bodily injury (T&C apply, refer to our coverage document below). Imagine this, you got hit by a motorbike and suffer a broken leg. We will provide you with up to RM10,000 cash for the accident. This personal insurance coverage gives you extra cash to get through difficult times especially when your recovery prevents you from working. Oh thats interesting. What else is covered? Plenty of covered items, brother. a. Disappearance. You go hiking, suddenly met Puteri Gunung Ledang. If you decide dont want to meet your family and friends ever again, we will give RM10,000 to your family. b.Unprovoked murder or assault. Somehow Raja Melaka dengki you dapat Puteri Gunung Ledang and then send hulubalang to kill kill die die you, this is also covered in DriveMark personal accident insurance. c. Harmful insect and animal bites. Say you are having fun with the Puteri up the mount Ledang. Suddenly a snake bite you, dont worry we also cover you bro. Also, you can read our detailed coverage terms below. Sure got. For Shariah/takaful coverage, we partner with Etiqa Takaful, the largest takaful operator in the country. 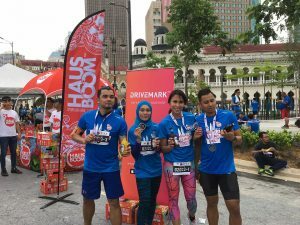 For conventional insurance coverage, we have the support from Allianz Malaysia. You can read our detailed coverage here (Allianz Malaysia) and here (Etiqa Takaful). Sounds easy. So how do I enroll? 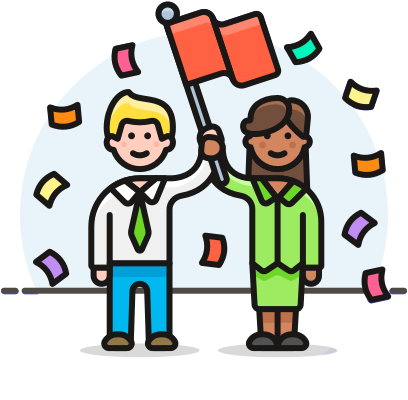 Our team will send you a welcome email every month for you to register. This email will be sent only to eligible users. In the email, you will need to submit some personal information. Dont worry, this information is only required to onboard you onto our insurance partners and get your covered. I already have personal accident coverage. Can I join this one also ah? Can-lah. Dont worry. Consider this as additional coverage for you. We are not kedekut k.
Again nak confirm, do I have to pay anything? No, not a single cent. This is paid by DriveMark as a reward for your safe driving. We want to make roads safer, and you deserve to be protected by us.